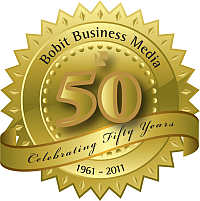 Bobit Business Media has served the fleet market for 50 years. 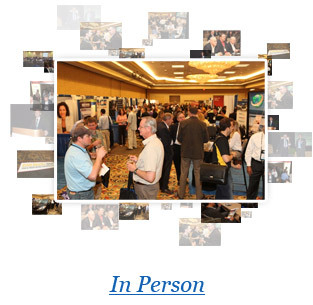 Beginning with Automotive Fleet in 1961, Bobit's Auto Group has grown to nine magazines, four conferences and tradeshows, nine industry web sites, and nine e-mail newsletters. We cover the fleet market from top to bottom. Whether you are targeting commercial, government, or rental fleets; fleet managers, fleet drivers, or senior financial executives; fleets of 10 vehicles or fleets of 10,000 vehicles, we offer the avenue for your products and services to reach your target. The Auto Group can help you develop integrated, specialized promotions to target each market at maximum capacity. THAT's what we call COMPLETE FLEET COVERAGE. 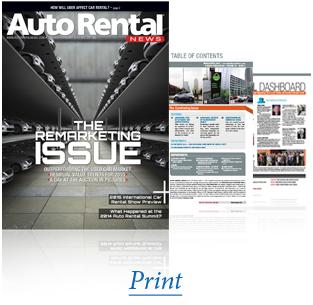 For over 50 years, your buyers and prospects have trusted our editorial staff to find, post and deliver fleet and automotive industry news and analysis every day to help them run their business at maximum capacity. Our solid print history gives us the roots to serve as the industry's online resource. 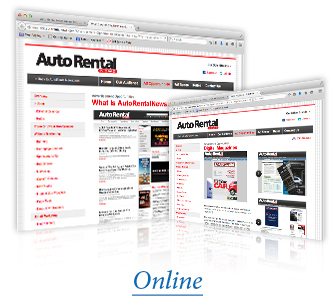 Contact our experienced team to expose your product or service to the 10,000 rental industry principals and owners who rely on Auto Rental News every day in their business.